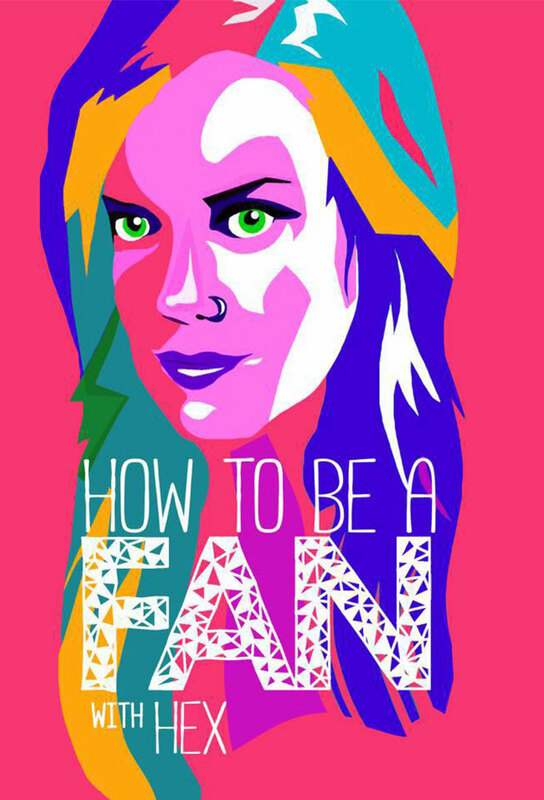 How To Be A Fan With Hex is a look at Pop Culture fandom and the people that make up the community. Each episode explores a different fandom of pop culture. 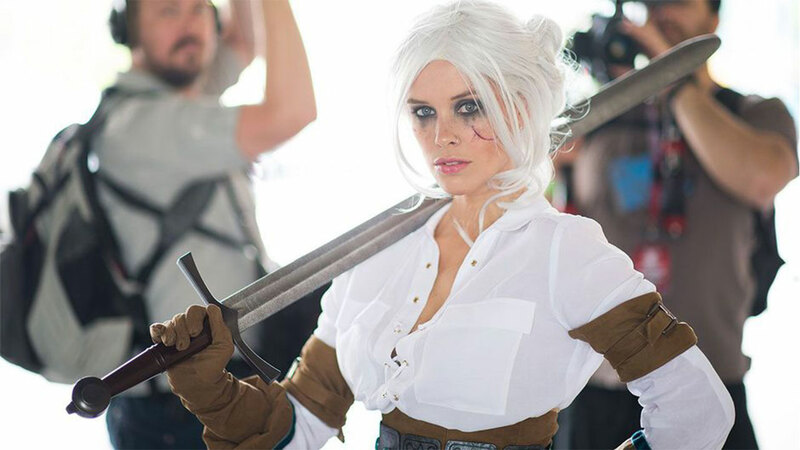 Stephanie 'Hex' Bendixson jumps in with both feet as she explores Cosplay, Larping, Roller Derby, Fan Films, Tribute Bands and more! Track and react with millions of How To Be A Fan With Hex fans just like you on TV Time.